We are spending the month of September focusing on missions. Our theme is “The Needy World – The Saving Message.” We believe that all people have rebelled against a righteous God and are deserving of His wrath (Rom. 3:23, 6:23), but Christ Jesus came to die in our place to save us from our sin (1 Tim. 1:15). We believe that all of God’s people are responsible to take that Good News to all every tongue, tribe, and nation (Matt. 28:19). We do this because all who hear the Gospel and repent and believe will be saved (Acts 2:21; Mark 1:15), and because the Lord’s name is worthy to be proclaimed in every nation (Ps. 145:3). Here at Nottingham Baptist Church, we support 21 active missionaries serving from here in Cleveland to around the world. 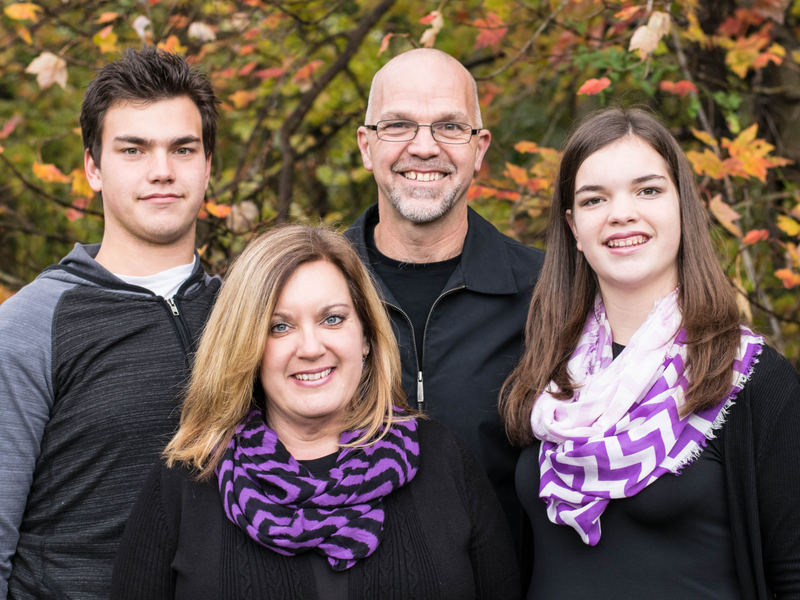 During this month we anticipate visits from four separate missionaries. View our full list of supported missionaries here. John and Luara serve at the Faith Baptist Community Church and Center in Cleveland, Ohio. The Center is not only a church but also serves the community in a variety of ways such as help for the needy, programs and activities for children, and individual discipleship. We look forward to hearing about how the Lord is working through them in our our local community. 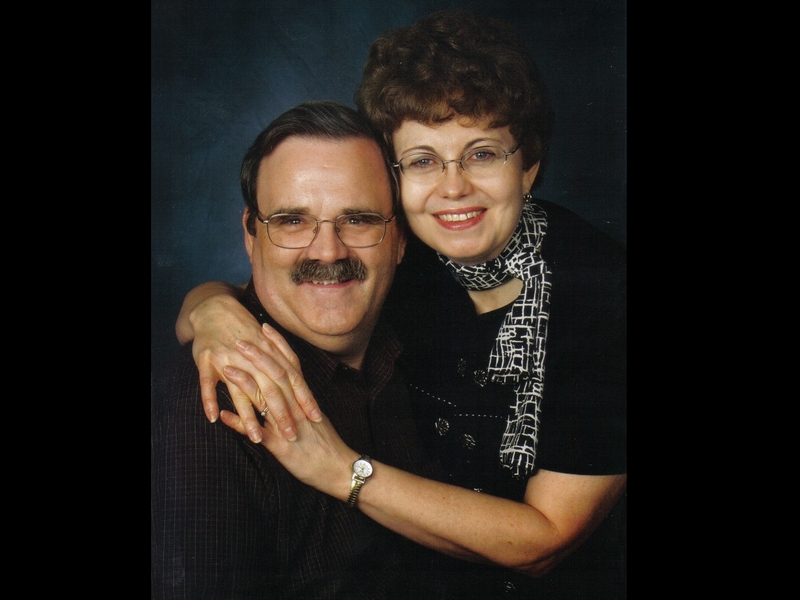 Ken and Lynne are currently serving at Missionary Acres in Missouri. There they aid retired missionaries and pastors. You can visit their website here. 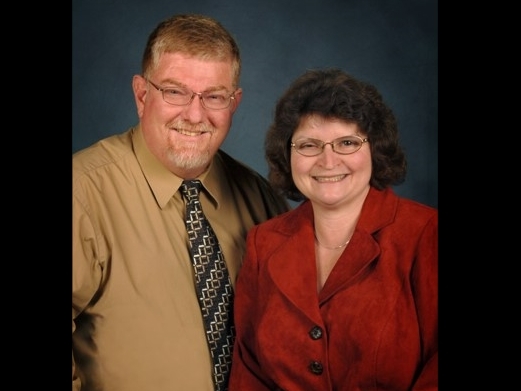 Mark and Debbie serve in a variety of capacities across the Western Hemisphere. They regularly visit churches and college campuses in Eastern United States, and have made several visits to Haiti to support believers there. 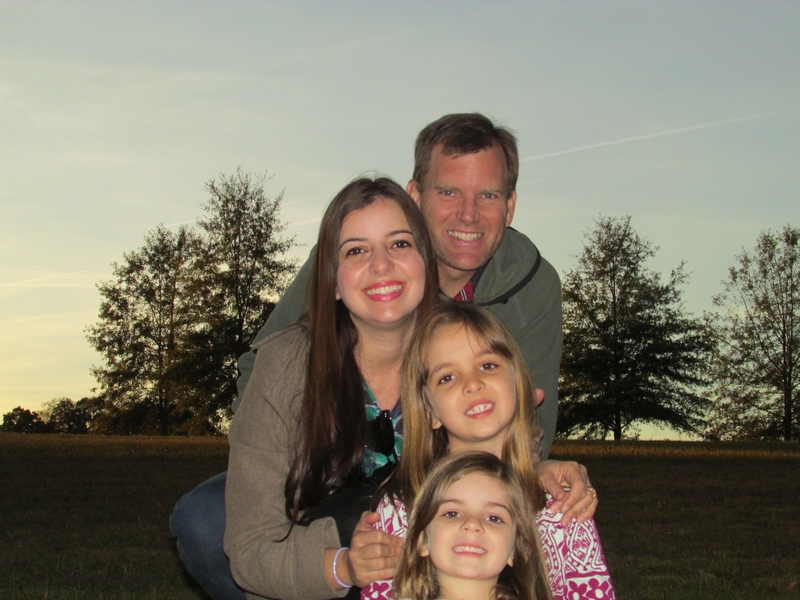 Jeff and Ivana are active missionaries in Brazil.